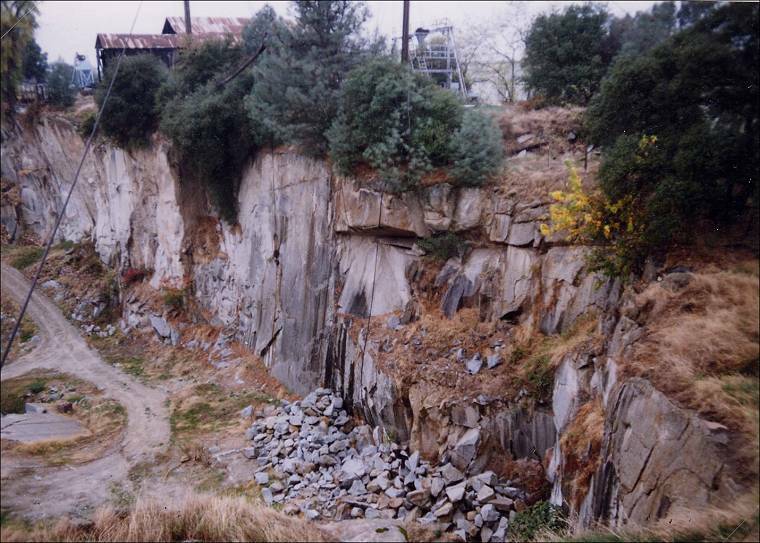 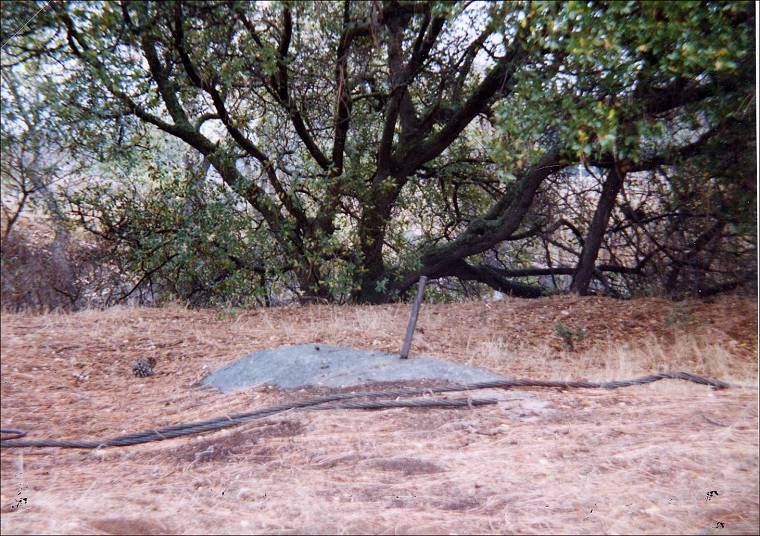 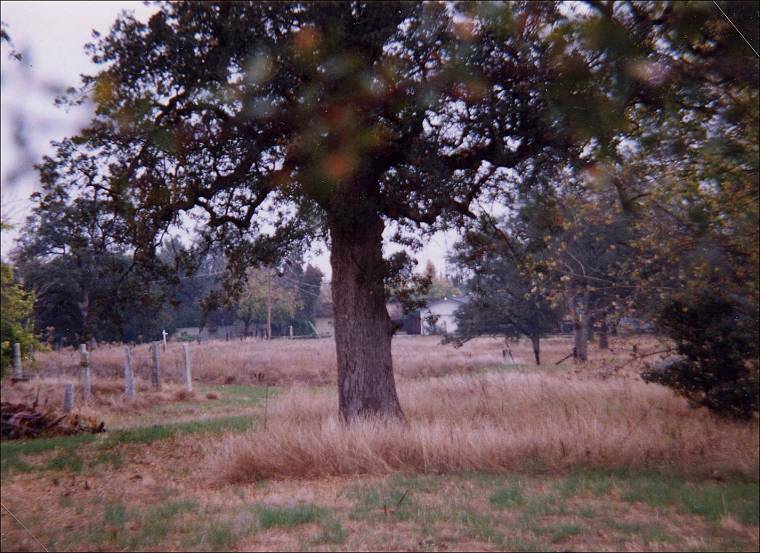 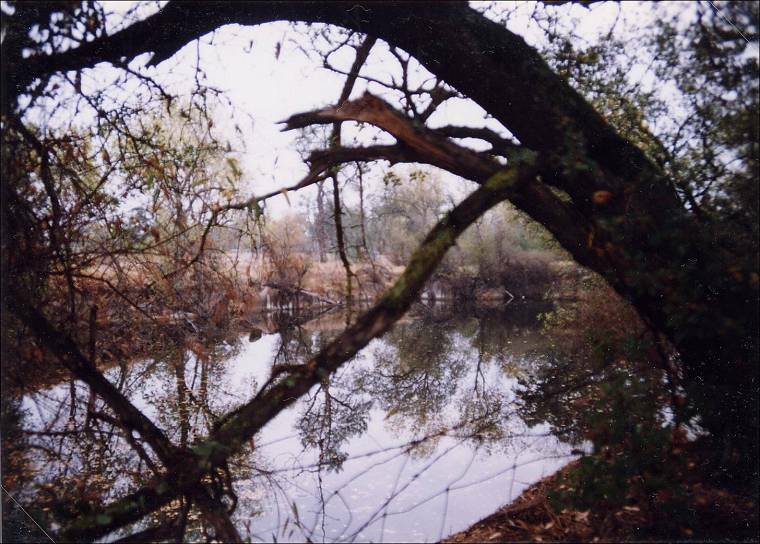 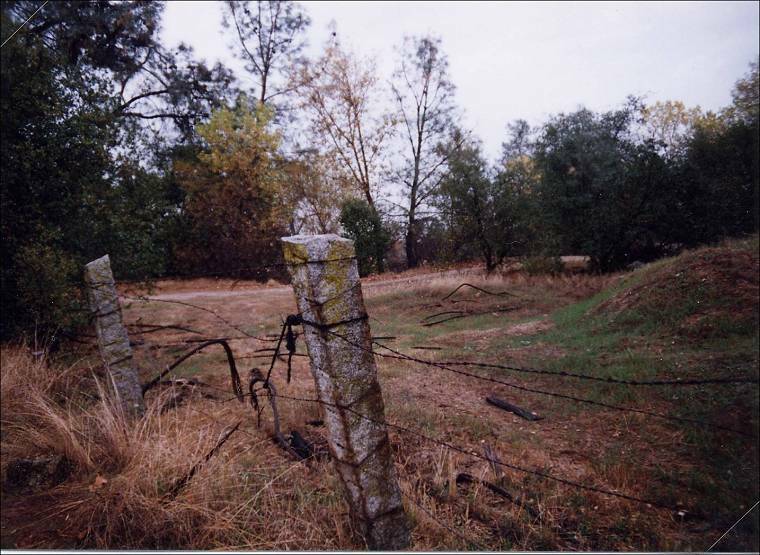 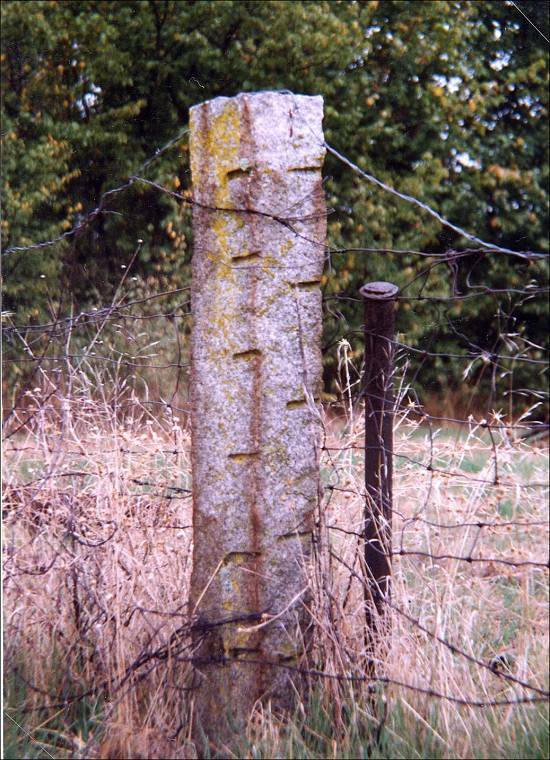 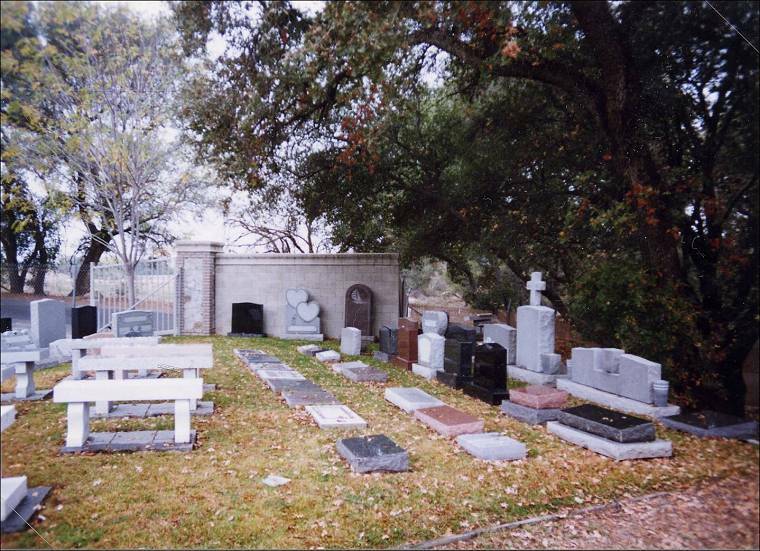 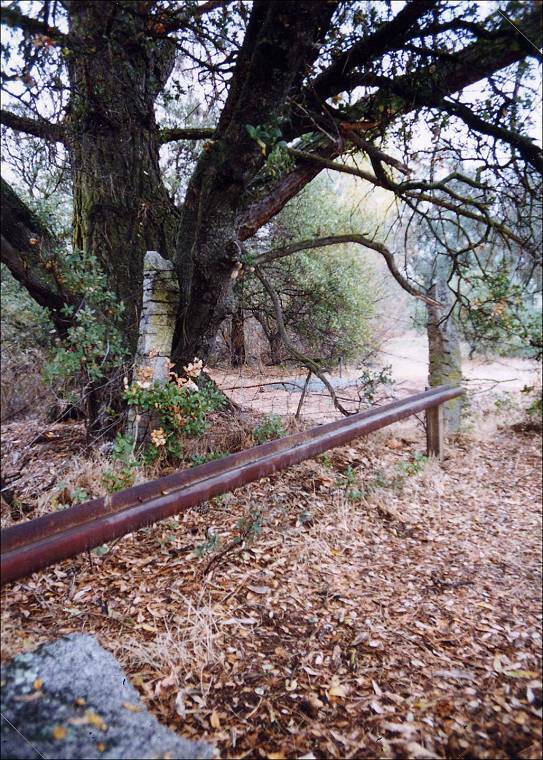 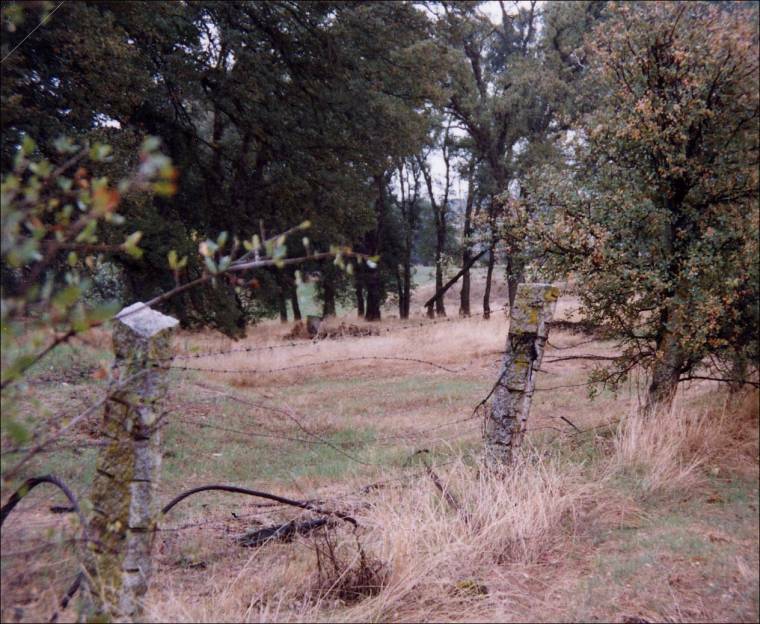 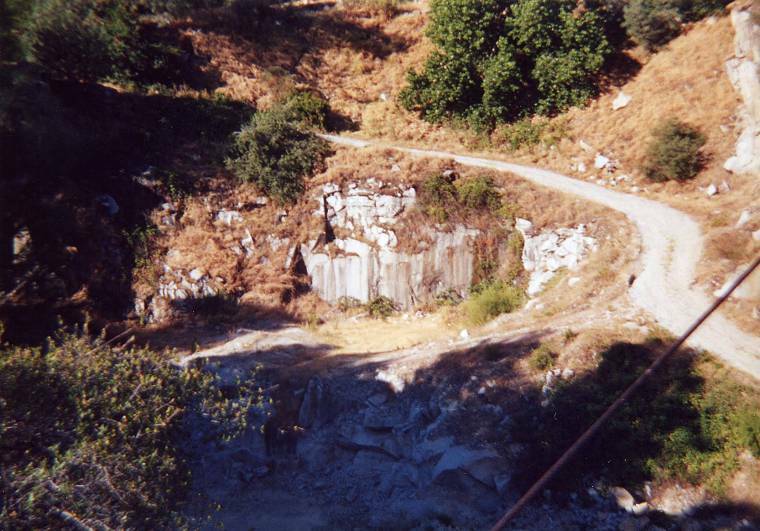 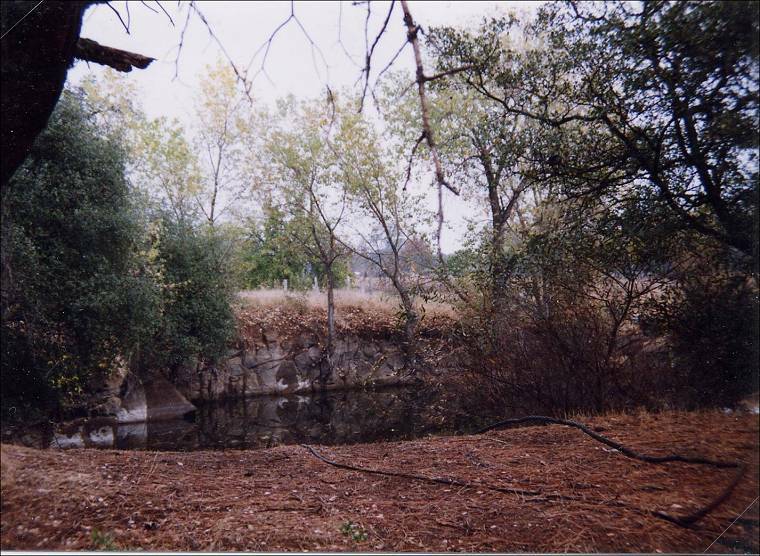 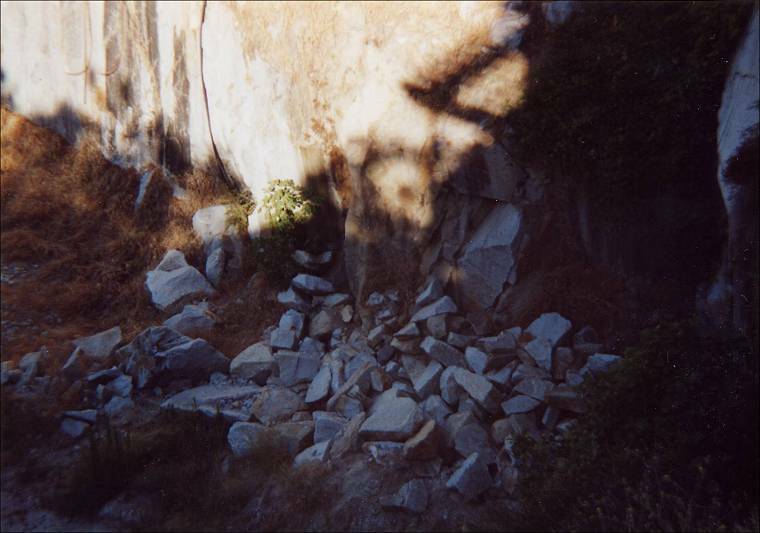 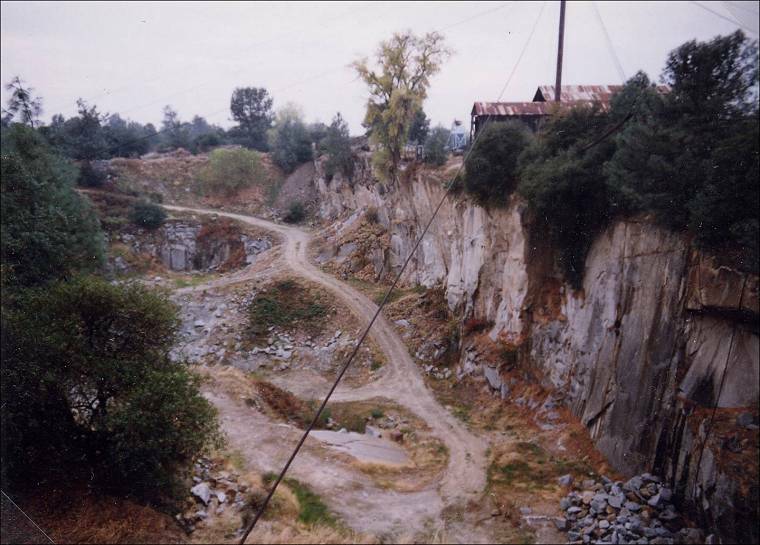 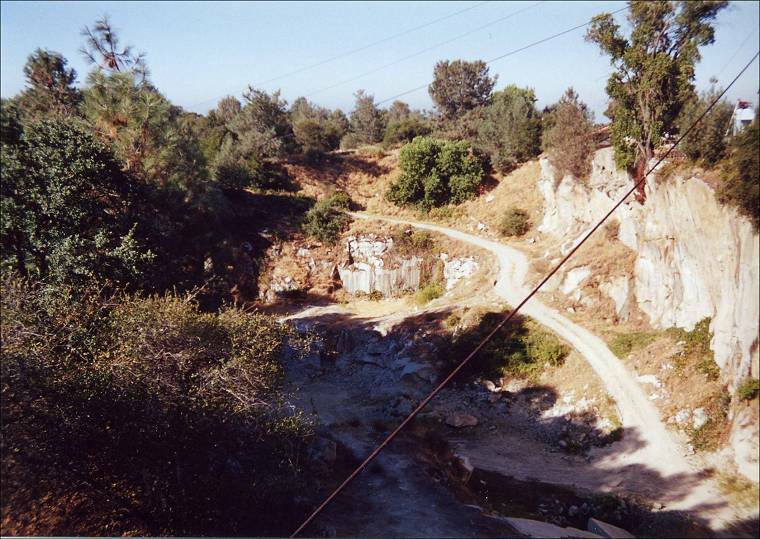 For historical information on the Rocklin granite quarry, visit the Placer County quarry section of our web site. 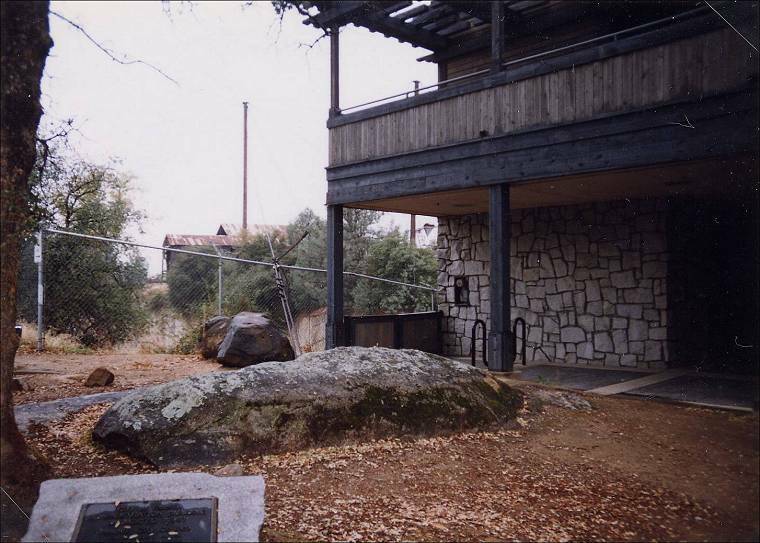 A portion of the Rocklin City Hall that overlooks the Big Gun Granite Quarry. 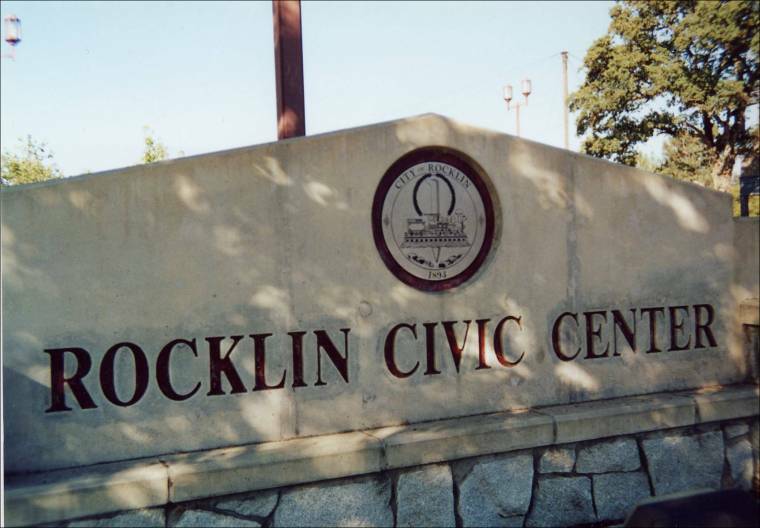 located at the back of the Rocklin City Hall. 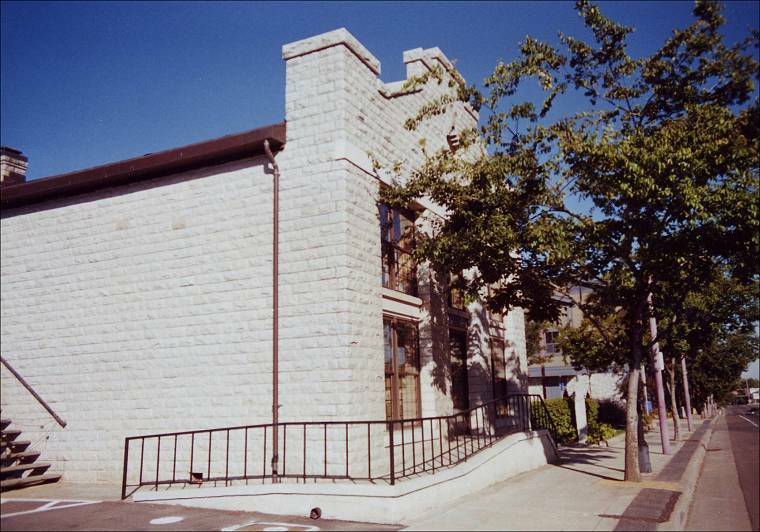 Views of the granite building next to the Rocklin City Center (First View). 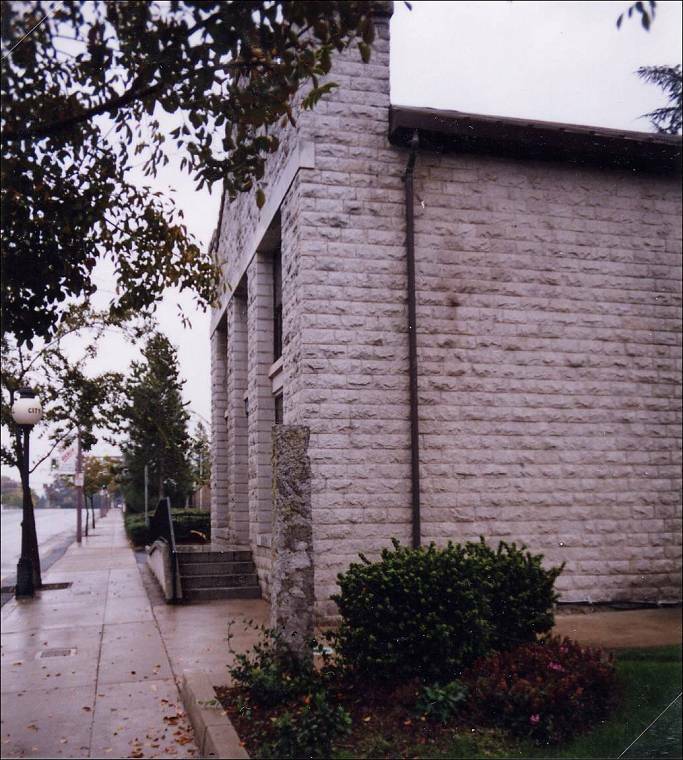 Views of the granite building next to the Rocklin City Center (Second View). 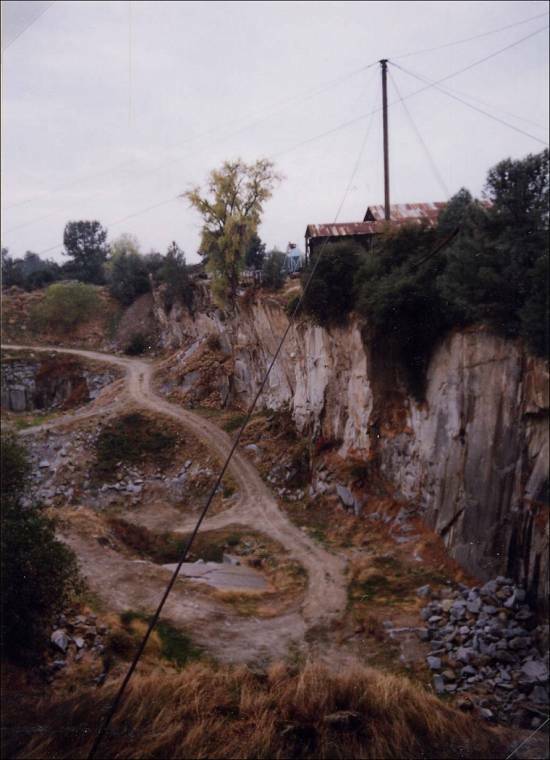 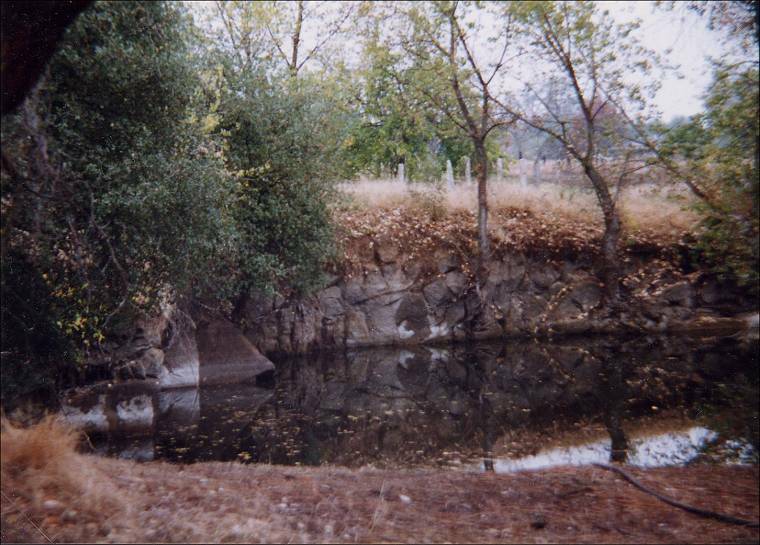 Closed Rocklin granite quarry filled with water. 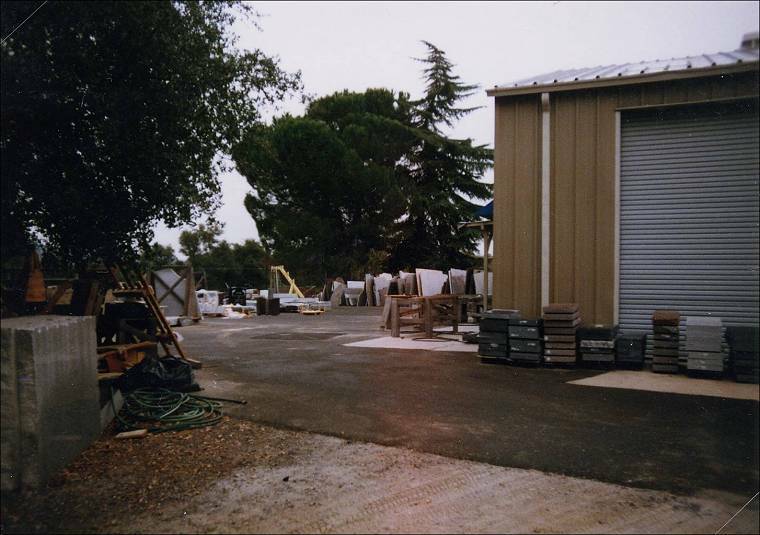 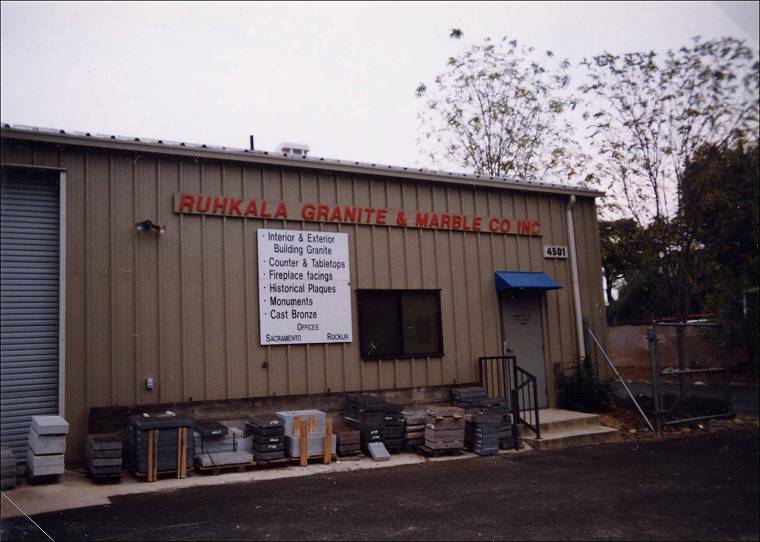 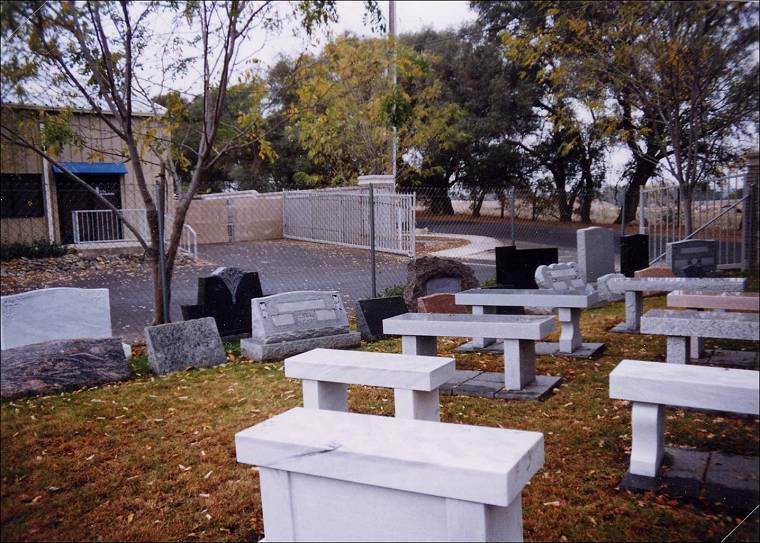 Ruhkala Granite and Marble Co., Inc., present-day company in Rocklin.